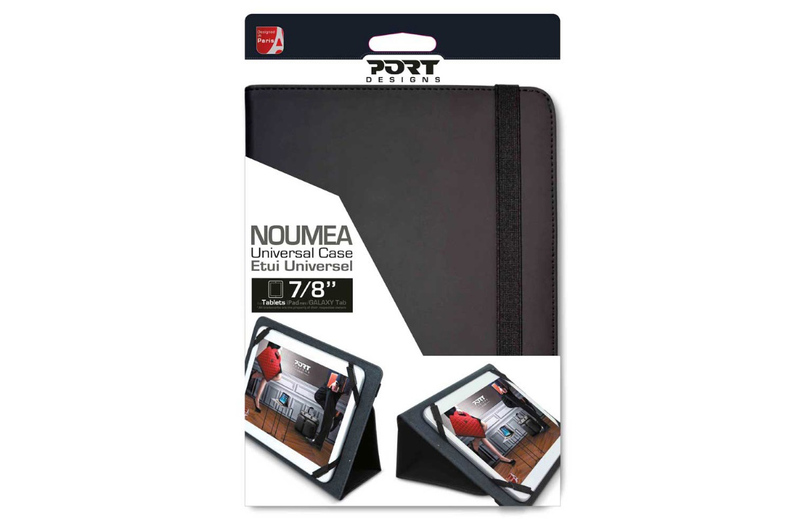 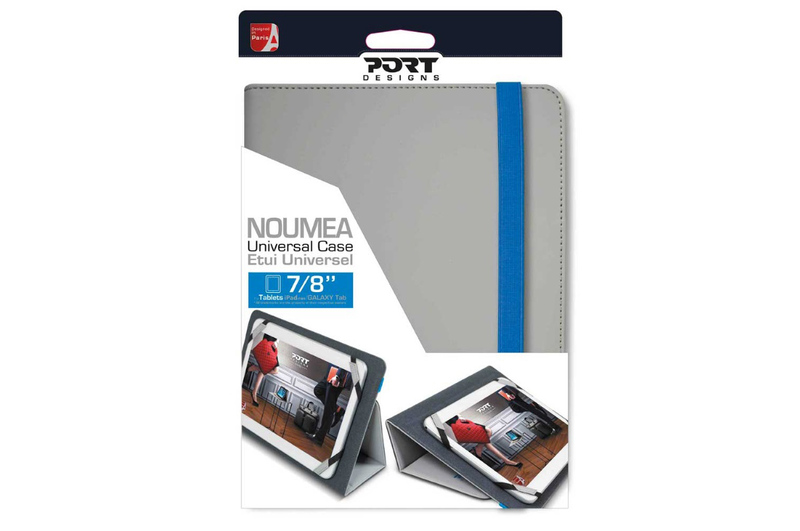 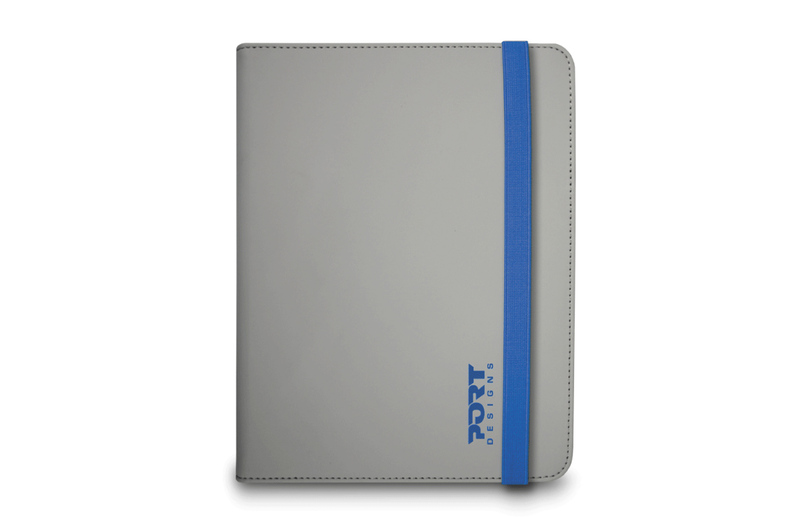 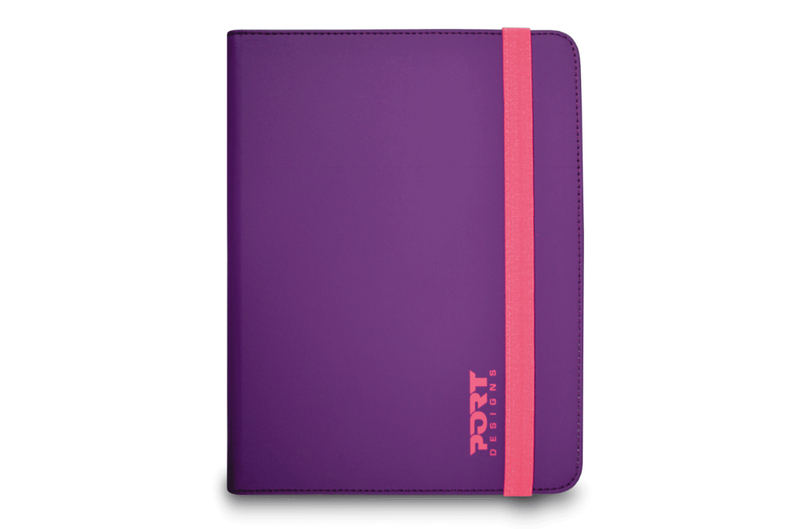 An universal portofolio designed to provide an optimal protection to your 7/8'' tablet. 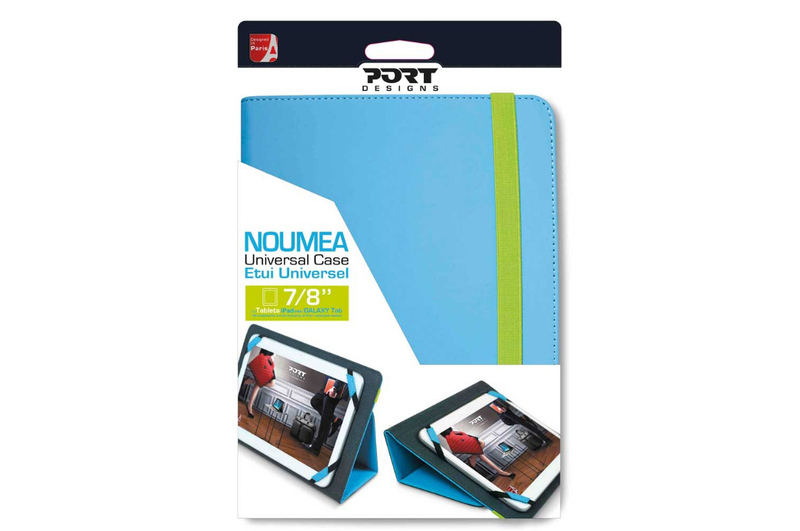 The innovative Universal Elastic System (U.E.S.) 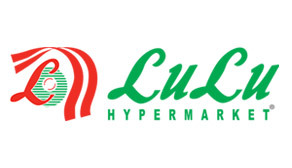 ensures an optimal compatibility with a wide range of tablets. 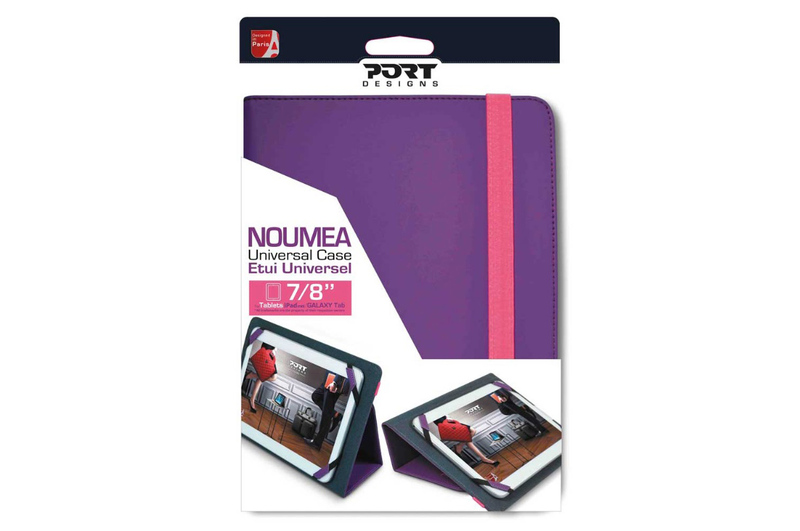 The elastic strap will keep it closed while on the go and the adjustable viewing angles will offer you the best video and typing experience. 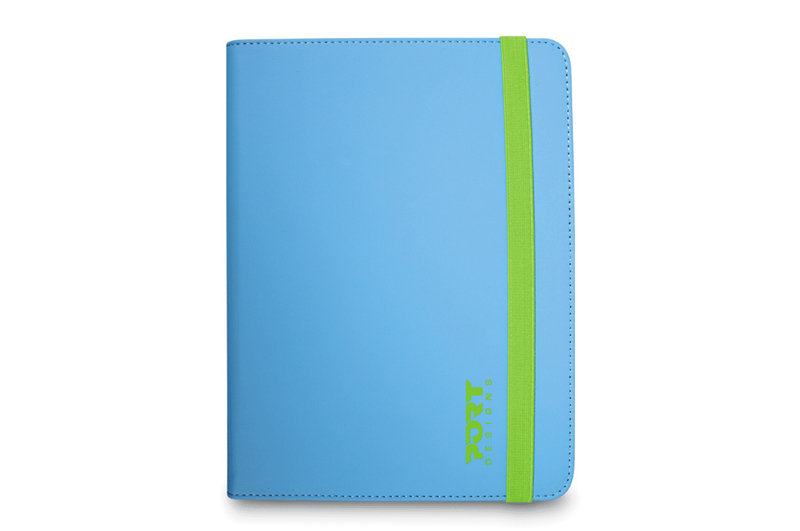 COMPATIBILITY : 7/8'' & 9/10"
WARRANTY : Limited life time warranty.